It was a great family gathering! Mr. AMW and myself was with my family and guess where I got my love for food? Of course from my family! Where else? My sister invited us for a nice dinner at David's Tea House. I haven't tried the restaurant for very long time so I'm very excited! As the name states, if you have "Nido" attached to the soup, for Filipinos, it automatically means the soup has egg! 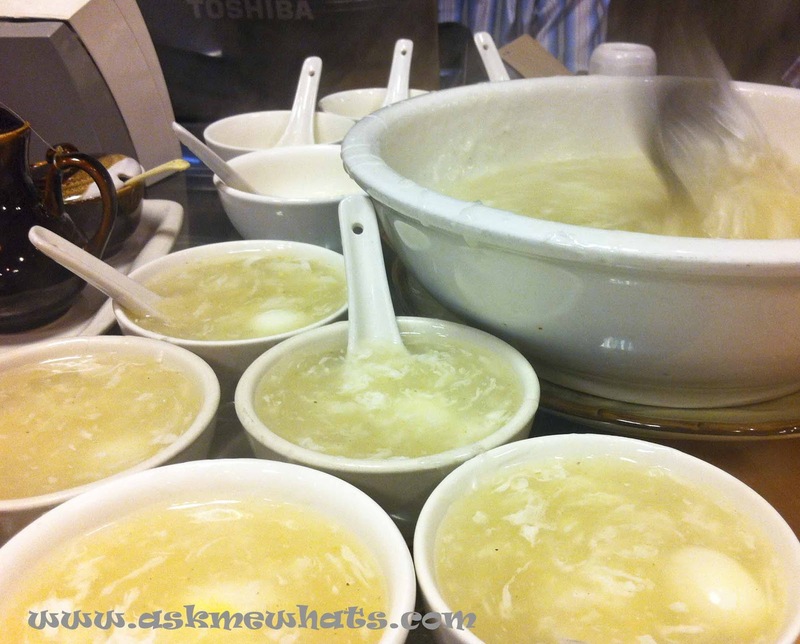 Each serving of the soup, you get 1 quail egg which I think is enough for a day! *laughs* The soup is very tasty and creamy! I actually like it a lot! 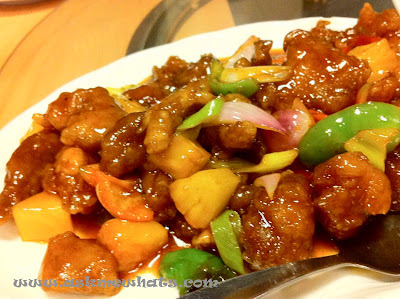 I like anything sweet and sour, pork or fish, it gives me the warm feeling my tummy gets on every bite! At David's Tea House, the pork was definitely fried really well before it gets drizzled with the sweet and sour pork giving a semi-crunchy yet juicy texture. Since this is part of a set menu, I guess we've got no choice but to have this! We're not Fried Chicken eater unless it's from fast food chains (how unhealthy, lol!) but the reason would be the absence of gravy which I love on my fried chicken! So far, this meal is not great but not bad! Just like most birthday noodles (minus the quail eggs), David's Special noodles is very tasty! Good amount of seafood piled on top making each bite interesting! A "thumbs up" dish, the beef is sliced thinly and very tender! 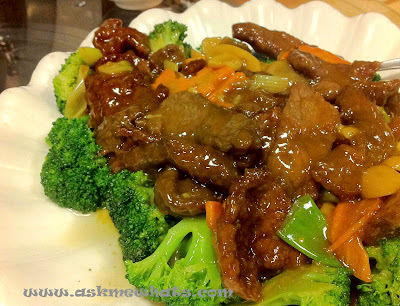 The perfect combination of crunchy broccoli flowers and flavorful beef! 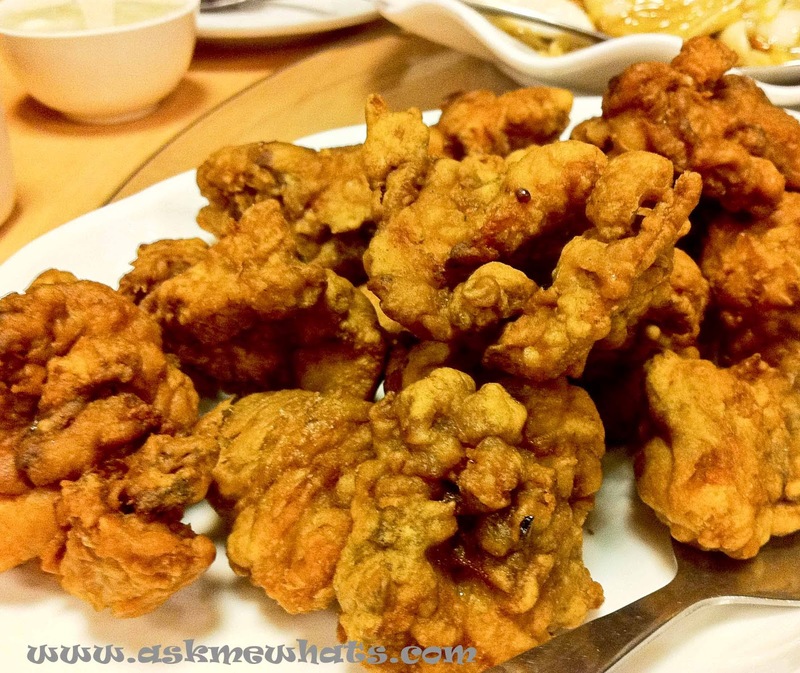 Where's your recent Chinese Food fix? Before I end this post, I want to thank Powerade for sending me a "hydrating pack". Please help power Team Philippines throughout the Olympics by heading to Powerade Philippines Facebook page and use the Olympic Mosaic app to send in your messages of support. Once your message is posted, your profile picture will appear on the Olympic Mosaic and this will be shown on a billboard and print ads. You can even download your Olympic Mosaic to use as your wallpaper. Find out how else you can help power the country's Olympic dreams at www.facebook.com/powerade. they are really good! 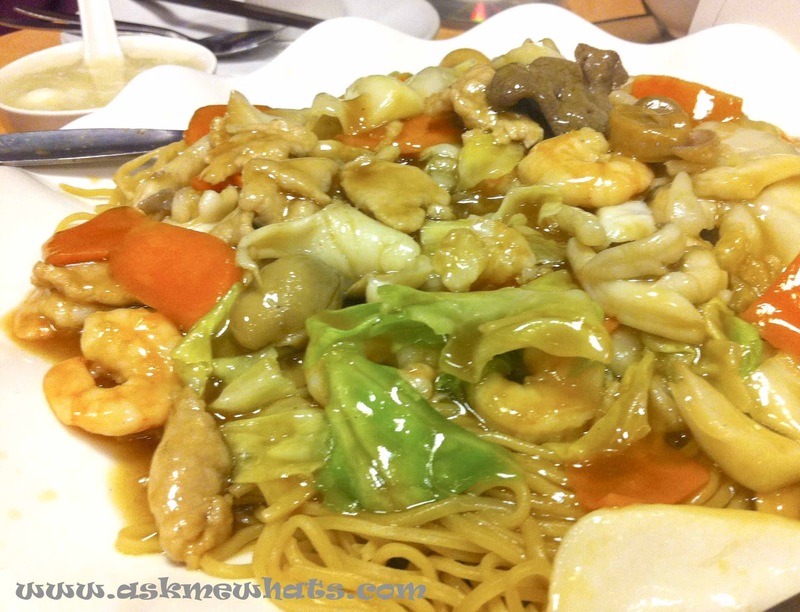 have you dined in at David's tea house in the past?